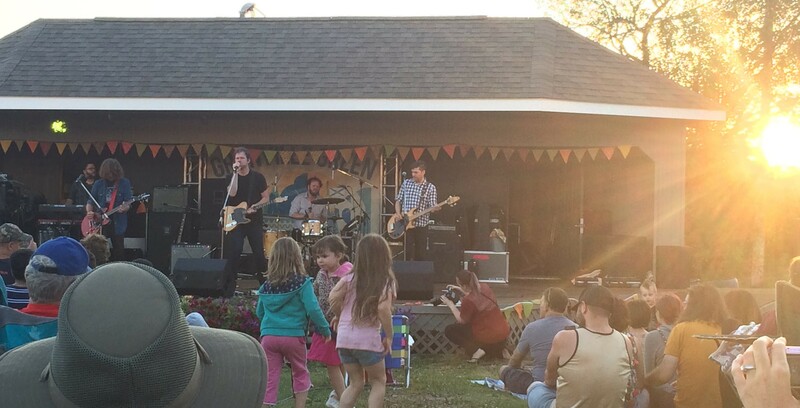 Information The Port Hawkesbury Parks, Recreation and Tourism Department coordinates the Granville Green Concert Series, FREE outdoor concerts that take place Sunday evenings in Port Hawkesbury. Each summer, regional and national artists visit Port Hawkesbury to share in this unique musical opportunity. The outdoor venue is located overlooking the beautiful Strait of Canso. In addition to music, local food vendors are available and occasionally children's activities. The outdoor concerts on the stage located overlooking the beautiful Strait of Canso. In the event of rain, concerts will be moved to the Port Hawkesbury Civic Centre. Announcement will be made via radio on 101.5 The Hawk. Volunteers are always welcome, if interested email Paula Davis.